As a family run business, at Serenity Bathrooms we have established and developed a team who work closely with our customers, not just for them! In addition to our passion for the products we sell, we take real pride in our levels of customer service. Serenity Bathrooms offer either a complete package from design to full installation, or supply only for bathrooms, ensuites, wet rooms and mobility bathrooms. 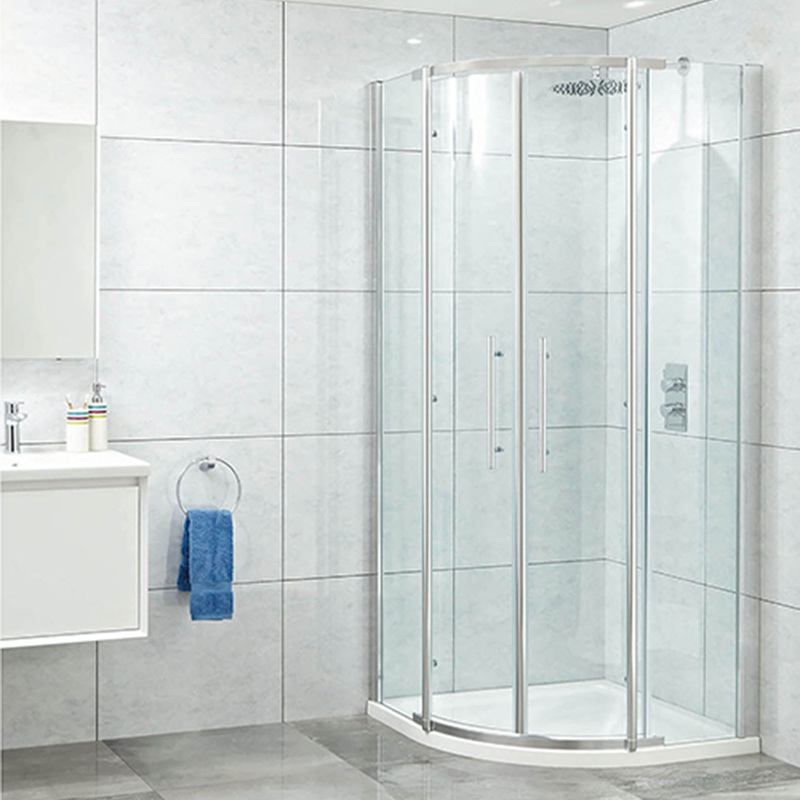 From our Prudhoe showroom we display products from many of the leading bathroom manufacturers, combining beautiful designs with practical ideas. Computer design 3d software is used to give customers an accurate view of how their room will look when completed. 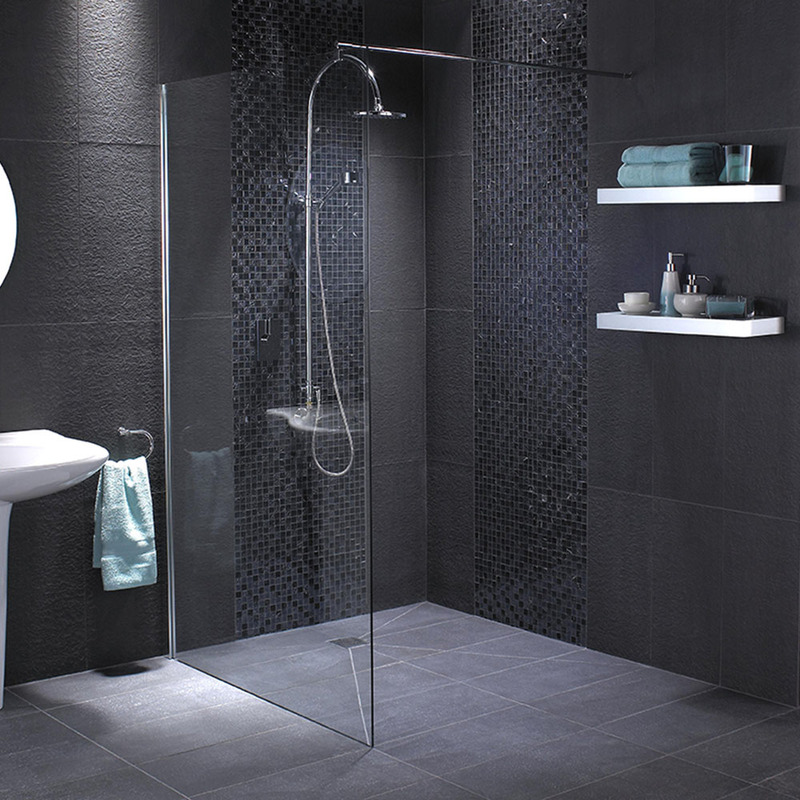 At Serenity Bathrooms we aim to understand our customer’s individual needs and requirements. We visit your home to conduct a free survey, and together devise a layout that both works but looks how you’ve imagined. Call us today on 01661 830008 or visit our showroom to begin a process that can turn your dream bathroom into a reality.